Integrated Parking Services (IPS) is an independent business providing best practice advice in parking operations and safety standards designed to enhance operational performance and customers’ experience. Integration of essential on-site parking related information can often be under-estimated during the planning design stages. 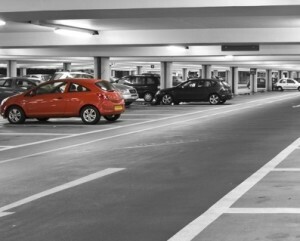 Working with experienced parking consultants, IPS ensures the proposed layout of parking facilities takes into consideration the effectiveness with which drivers and pedestrians can navigate and locate services on-site. IPS is not affiliated with any parking operator or parking equipment supplier.